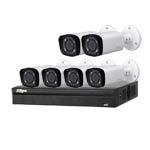 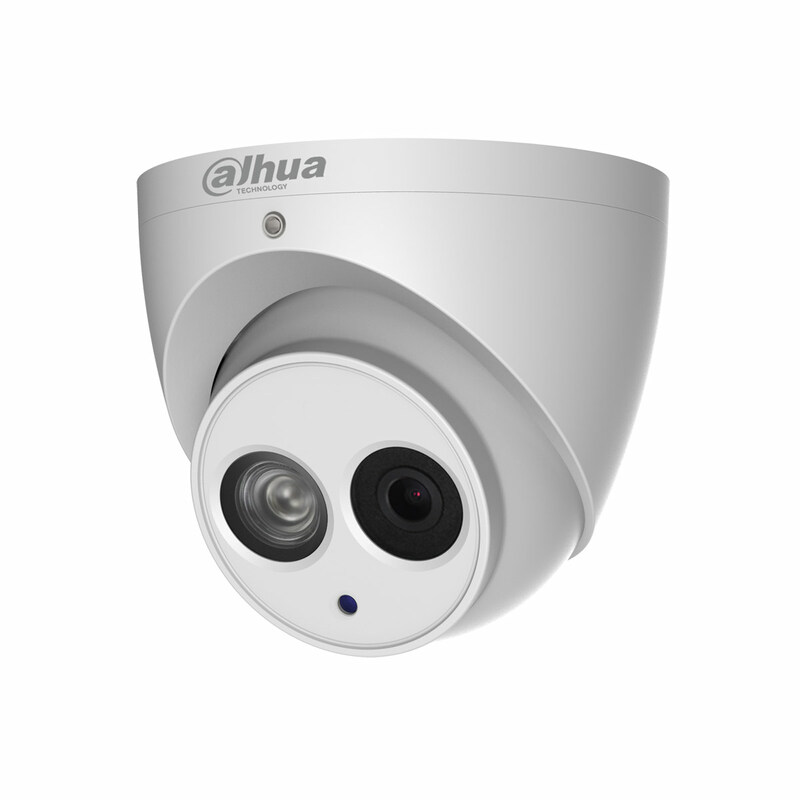 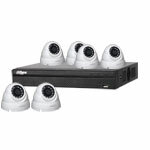 This is a 4.0 Megapixel 6 camera IP CCTV system by Dahua, that is twice the resolution of 1080P High Definition! 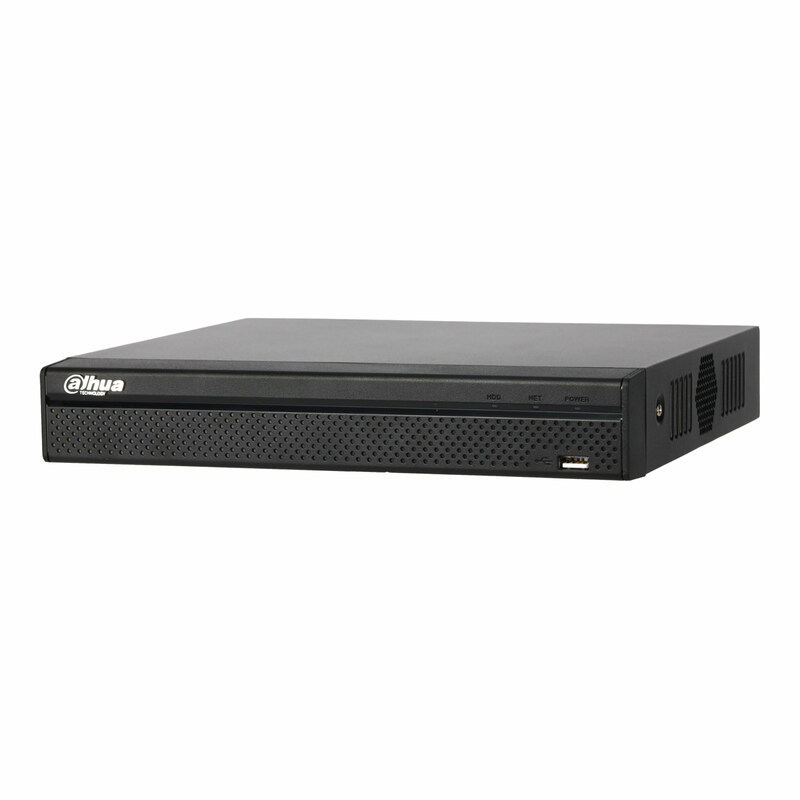 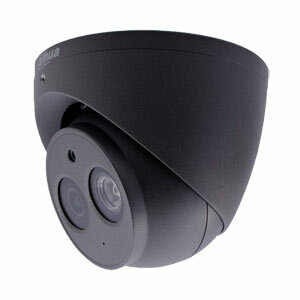 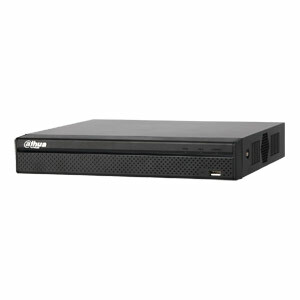 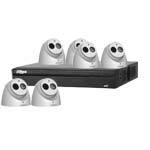 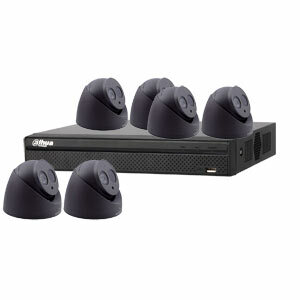 The system is available with cameras in Grey or White - simply choose from the drop down option. Although there are six cameras in the kit, the NVR can accept up to eight - so you can add more in the future for added security.